Thursday, February 4 – Even in its expanded inquiries, Police have still not located missing woman Nickera Smith one week into the search. The 22-year-old’s father and mother are hoping that someone will come forward with information about the whereabouts of their daughter. “We are praying for Nickera’s safe return and we appeal to anyone with information about where she might be to come forward. No information is unimportant. We need your help,” Verna Smith, mother of Nickera, said. Several persons were interviewed and just as many lines of inquiry were followed in relation to her disappearance. All the legal ports of exit were also checked. 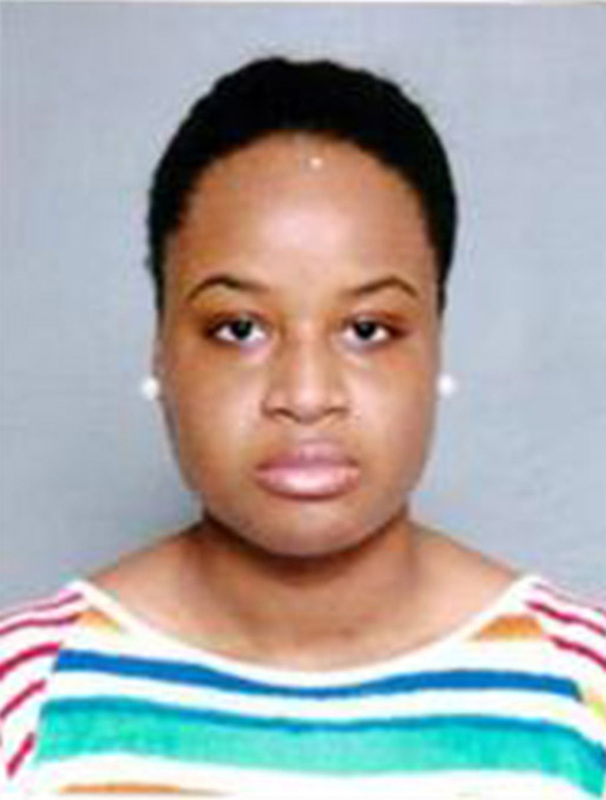 Before she went missing, Nickera Smith resided with her parents and was employed with Colonial Insurance BVI. She was last seen on Wednesday, 27 February, around 8pm when she left her home. She was at the time wearing a black/grey jacket, stone-washed three-quarter length pants and sneakers.